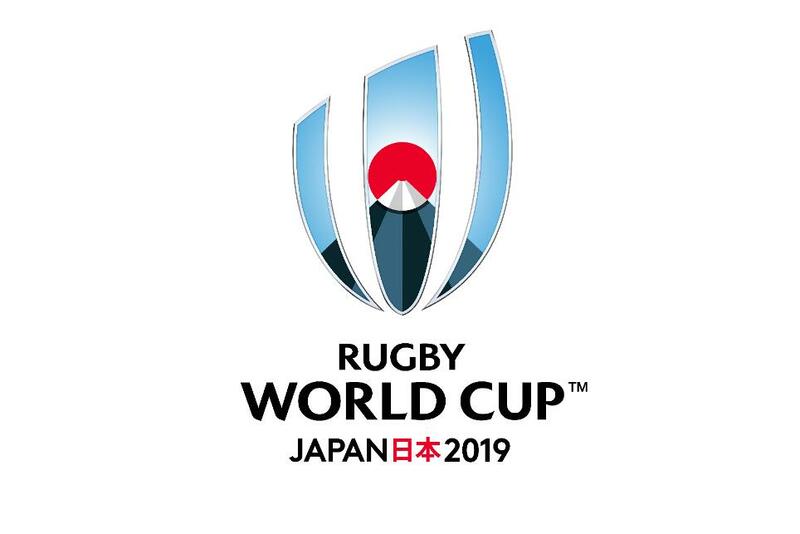 Rugby history is being made over the next 3 weekends as Hong Kong, Canada, Kenya and Germany fight it out for the 20th spot at RWC 2019 in Japan. McSorleys are showing the Hong Kong matches 1 and 2 live as per below schedule. We have the upstairs booked for match 2. There will be 20% discount for Sandy Bay members. Let's get along and raise the roof in support of our lads. Feel free to go to McSorleys for match 1 also - but we do not have a specific booking.